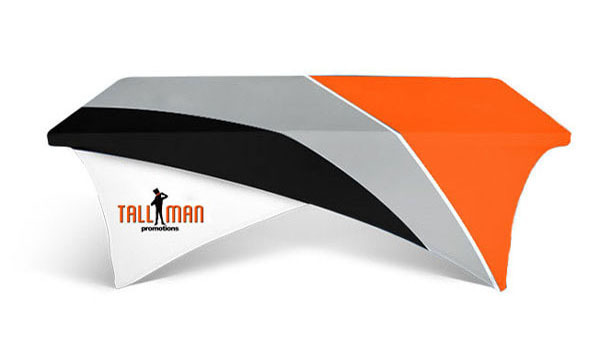 If there is something you didn’t see in our collection, email us or call and let’s see if we can make it happen. 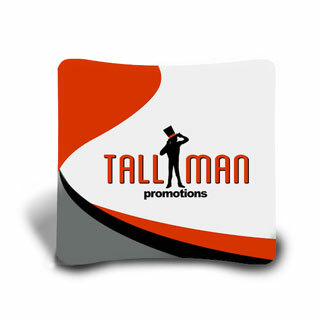 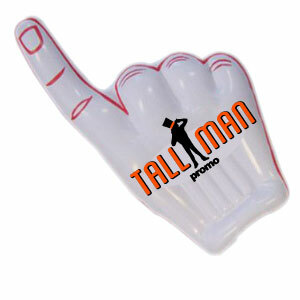 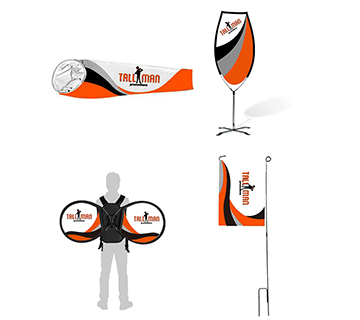 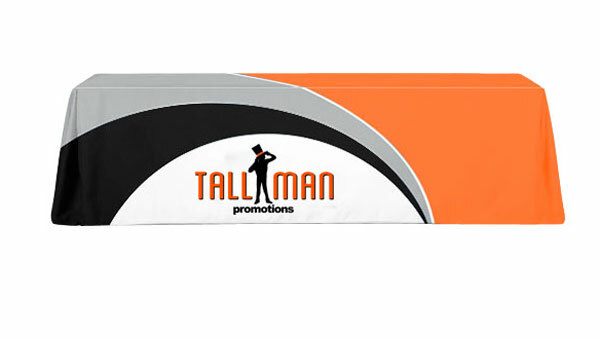 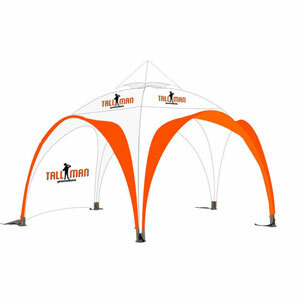 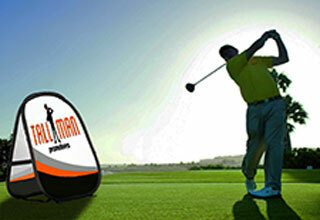 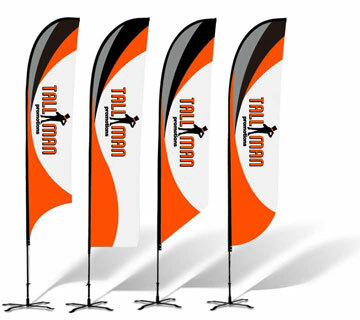 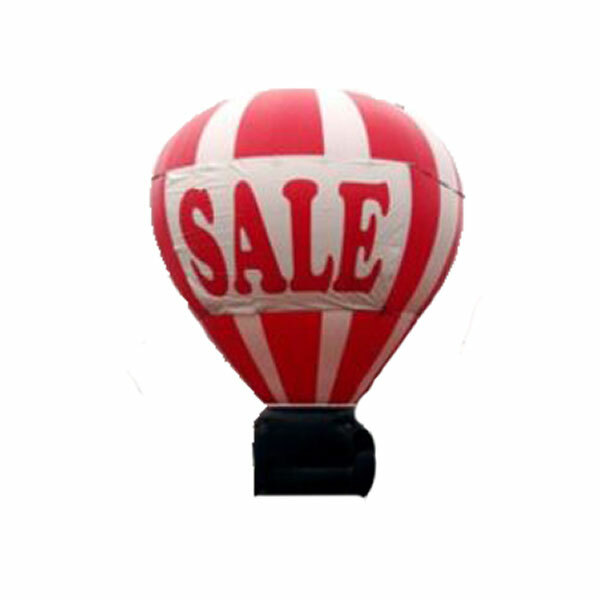 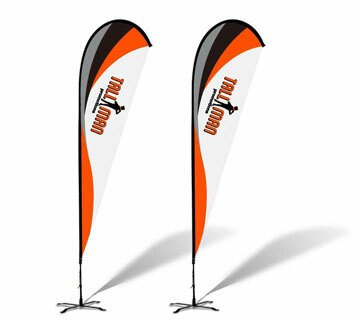 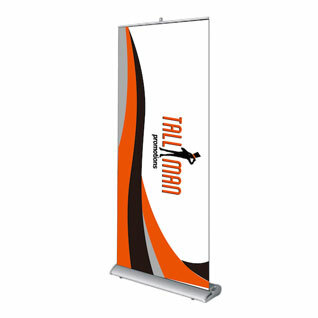 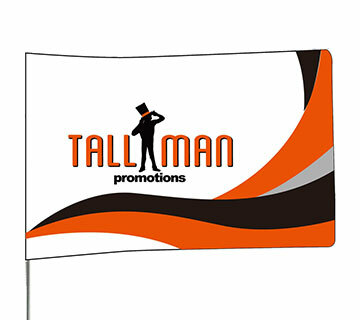 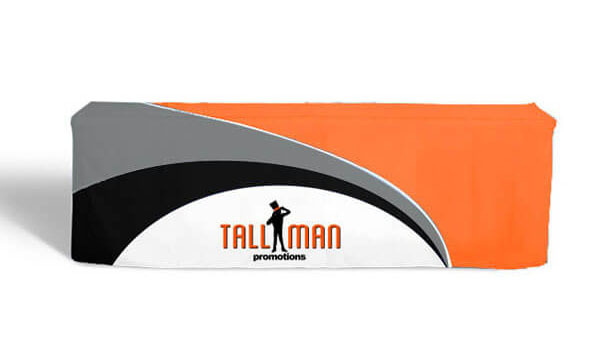 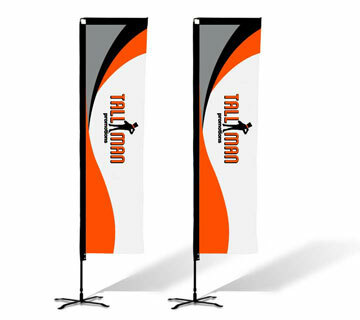 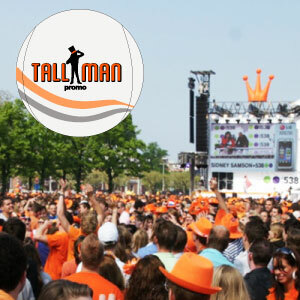 TALLMAN.PROMO has created custom made inflatables for over 10 years and we continue to make custom inflatables each year. 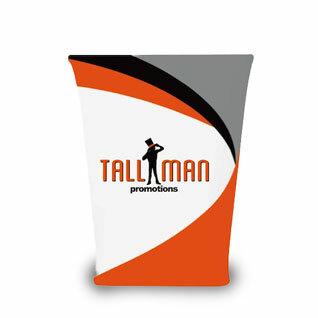 Any height, width, shape: we can create detail for you. 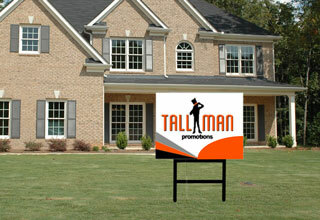 Check out our gallery below to see what kind of projects we have completed in the past. 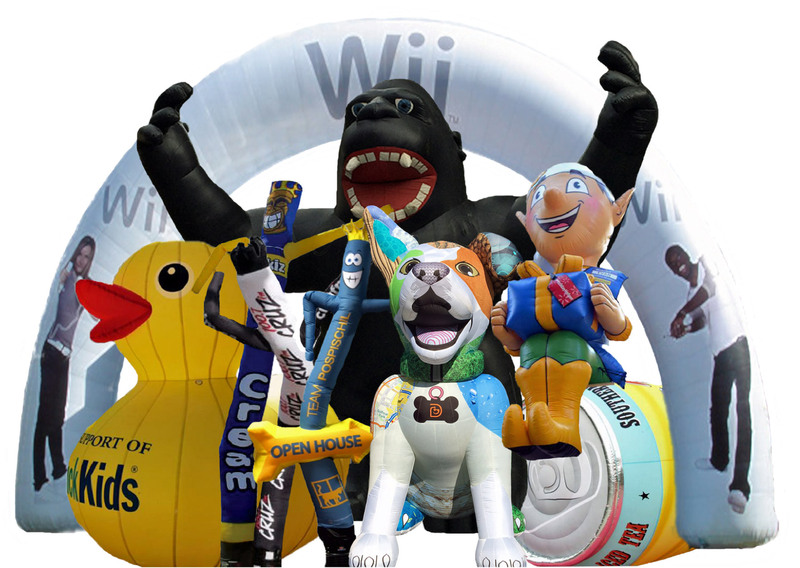 If you would like a quote on our custom inflatables or any other inflatables, fill out the quote request form. 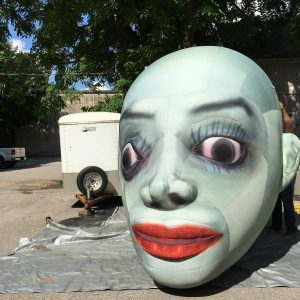 Please be specific and include the following. 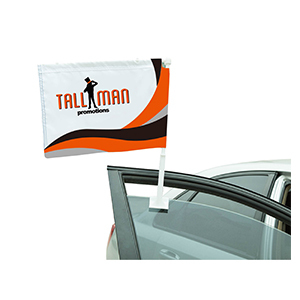 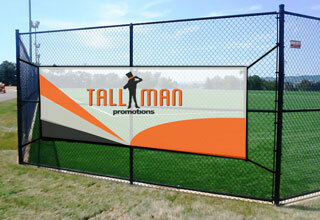 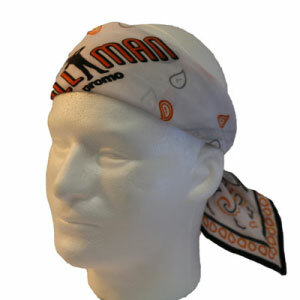 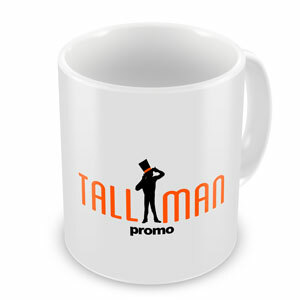 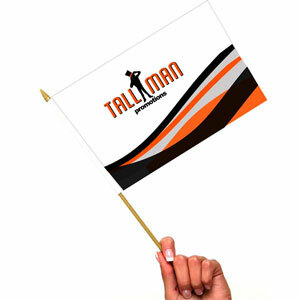 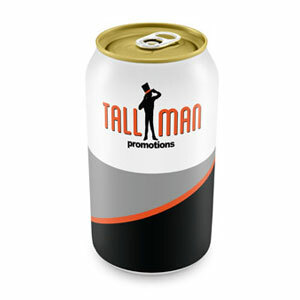 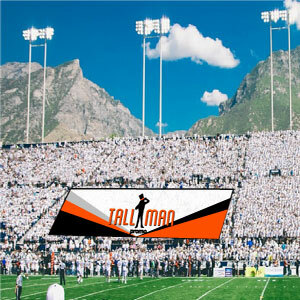 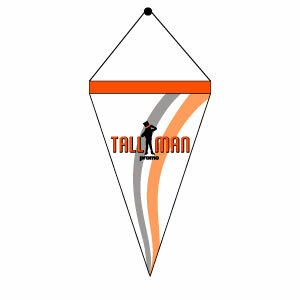 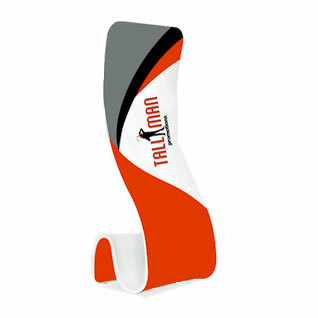 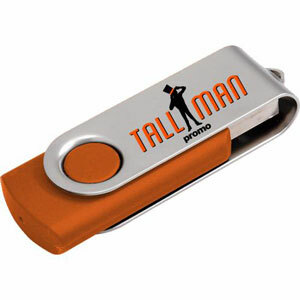 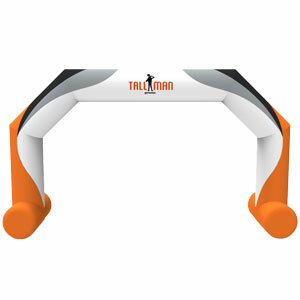 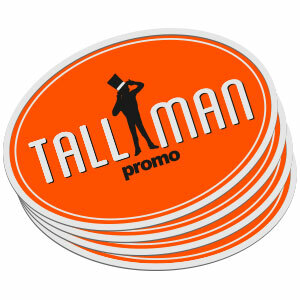 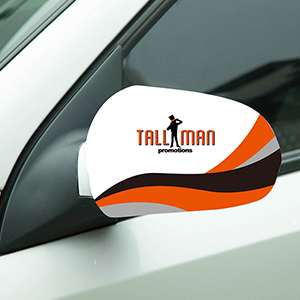 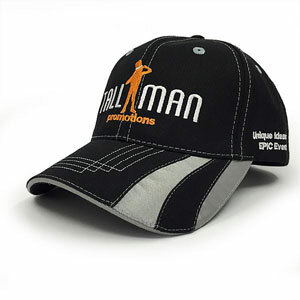 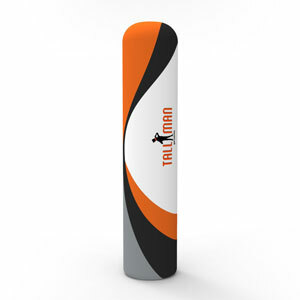 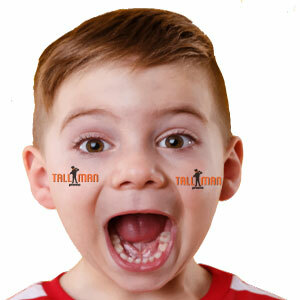 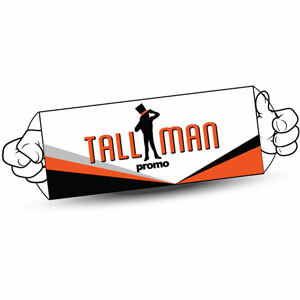 Everything is customizable, here at TALLMAN.PROMO we want to make sure you get everything you want and need. 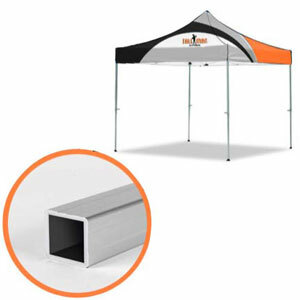 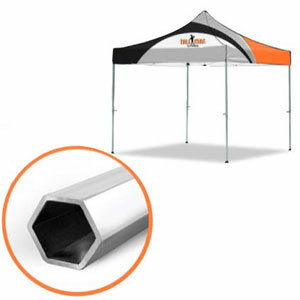 Everything from blowers, to lights inside, to occupying a large space at an event. 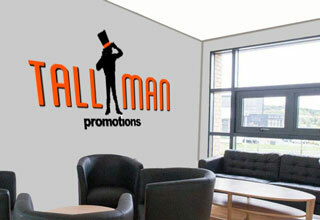 Anything is possible when you combine your ideas with our expert team. 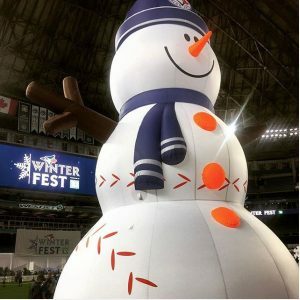 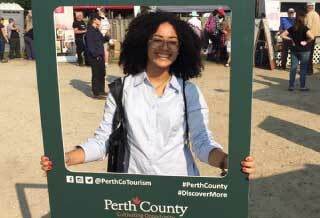 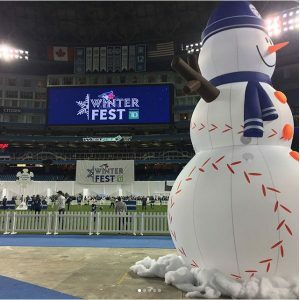 We have made custom inflatables that have travelled all across North America, in large city centres, sports arenas, even museums and art galleries. 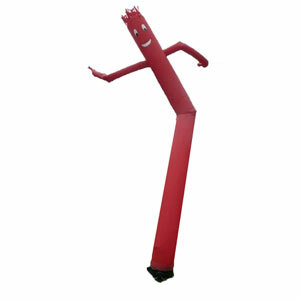 Your custom inflatable can stand out anywhere. 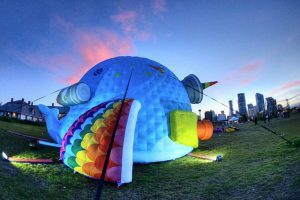 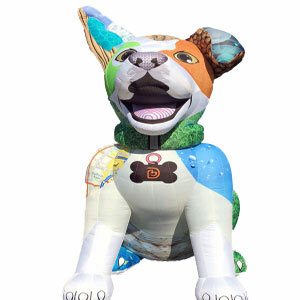 Your custom made inflatable can be any height, width or length. 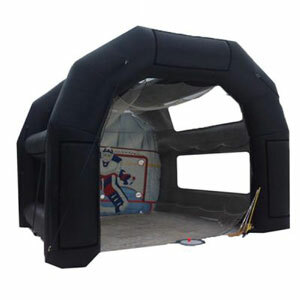 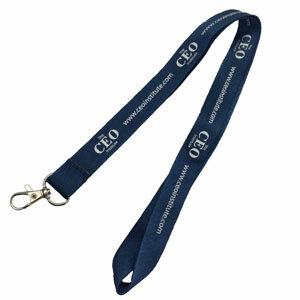 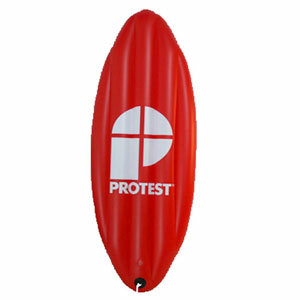 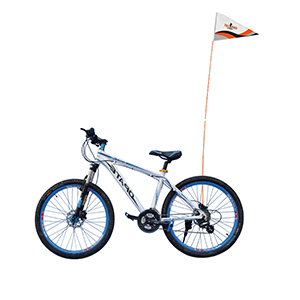 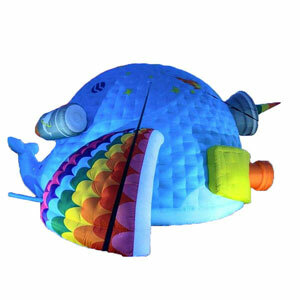 Custom inflatables are made using polyester material. 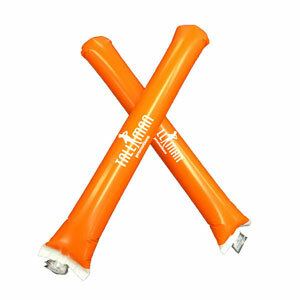 Options are endless with custom inflatables. 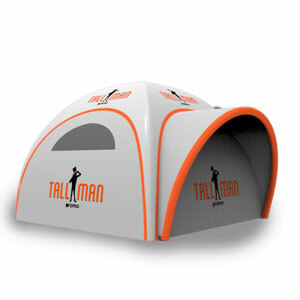 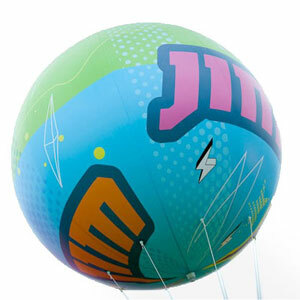 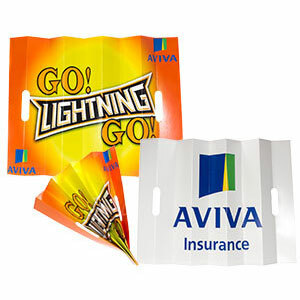 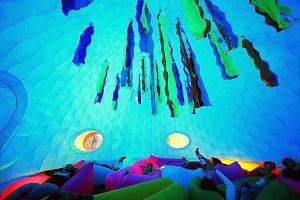 Interior or exterior of the inflatable can be covered in custom prints and colours.